Today, I’m sharing one last bunch of fun Father’s Day cards, and I hope that you’ll find something that you love among these fantastic greetings. 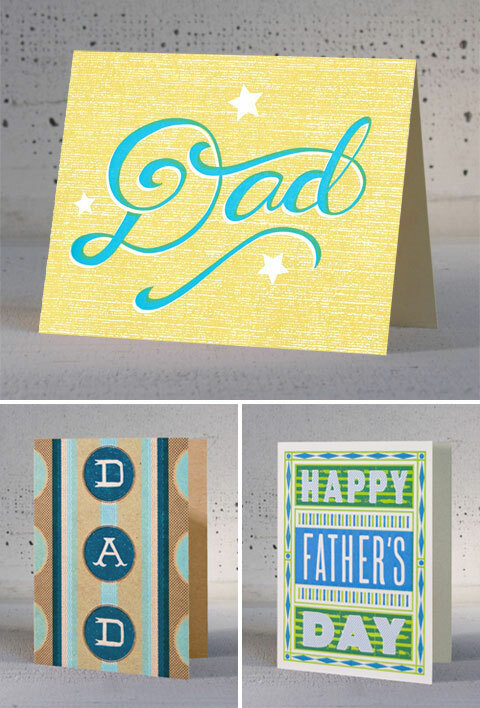 You’ll find a little bit of everything here, from gold foil accents to lots of great hand-lettering, hand drawn illustrations, and even a sweet card for a stepfather, because they’re special guys, too. Looking for even more fun Father’s Day cards? Check out parts one and two of my roundups! 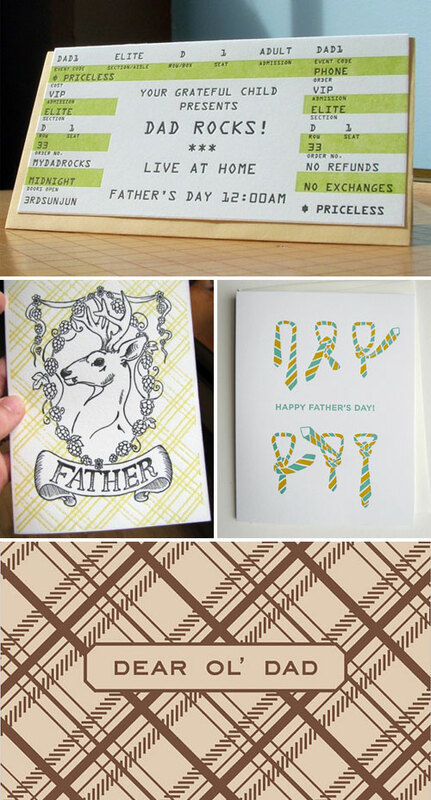 thanks for including us in your fantastic father’s day roundup! sooo many great cards here.